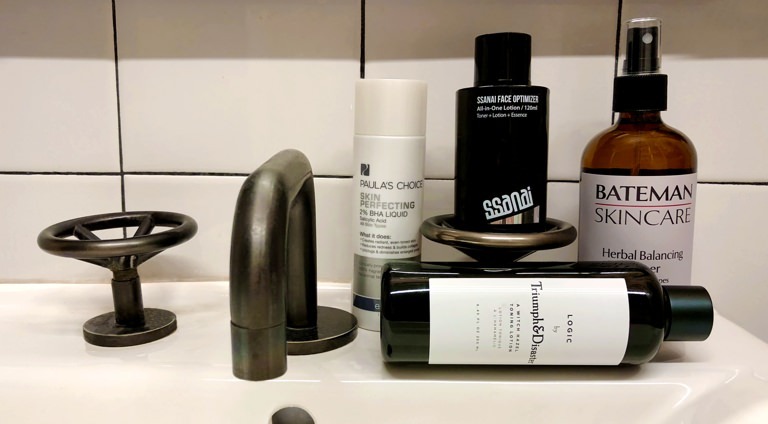 The Best Eye Creams for Men | Valet. Here's the thing about anti-aging products: don't think of them as corrective treatments for old dudes trying to look 21 again. Consider them preventative maintenance—products that can combat all the stress we put ourselves under. Which is perhaps why more men than ever are looking for products to tackle the damage done by stress, poor sleep habits or a few too many drinks the night before. 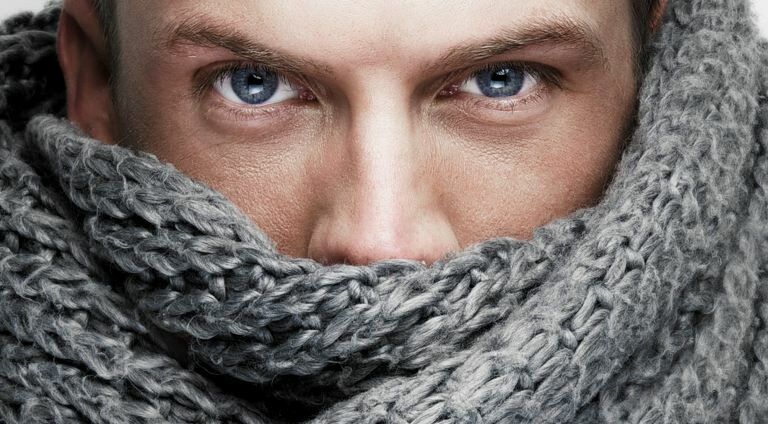 "Guys come in and complain not about looking old, but looking tired," says Manhattan dermatologist Dr. Paul Jarrod Frank. And nothing makes you look as unhealthy or rundown as dark, puffy or saggy eyes. Obviously, a healthy lifestyle (along with regular sunscreen and some dark sunglasses) goes a long way in preventing damage to your skin. But consistent use of a proper eye cream—products specifically formulated for the thin, delicate skin around the eyes—will ensure you stay looking your best. We tested a ton of tubes to bring you the top ones to keep crow's feet at bay and hangovers conveniently hidden. 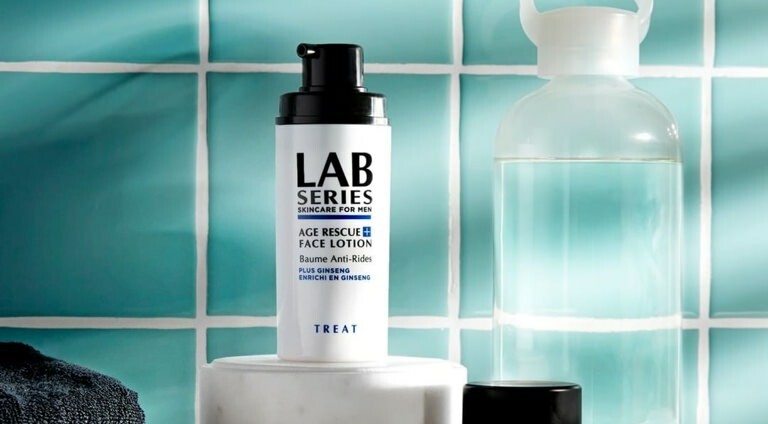 This one's not cheap but the legendary French pharmacy brand does deliver on its promise to reduce the appearance of crow's feet and fine lines around the eyes. A clinically proven complex of pure vitamin C and ascorbic acid tightens and firms up the skin around the eye while stimulating circulation. This little jar, filled with vitamin C, jojoba seed oil and shea butter, has amassed a huge following because it's so good at minimizing dark circles. And it's not just hype. In an independent, clinical study over four weeks, 92% of users agreed the eye cream corrects signs of aging while 100% agreed the cream brightens dull skin and lessons darkness around the eyes. If you're looking to decrease puffiness or under-eye bags, you want a gel over a cream. This lightweight gel is infused with caffeine and hyaluronic acid and smooths on via a cooling metal roller ball. This not only feels good and helps constrict the skin, but offers a light lymphatic massage to help physically drain fluid that can build up under eyes. 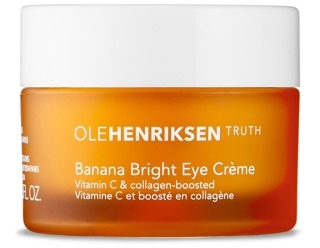 If you're looking for a good, preventative all-around eye cream, this is it. The quick-absorbing gel works both in the moment and the long run—instantly improving the texture of the skin while reversing long-term damage from sun, smog and fatigue. Natural algae and sea kelp help brighten dark circles and restore you skin's elasticity and firmness. If harsh chemicals or heavy moisturizers upset your skin, this light and natural cream is your best bet. It's packed with skin-soothing and effective ingredients. Aloe and allantoin hydrate skin around the eyes while stimulating new cell growth. And antioxidants like vitamin C and green tea protect skin from environmental damage and inflammation. 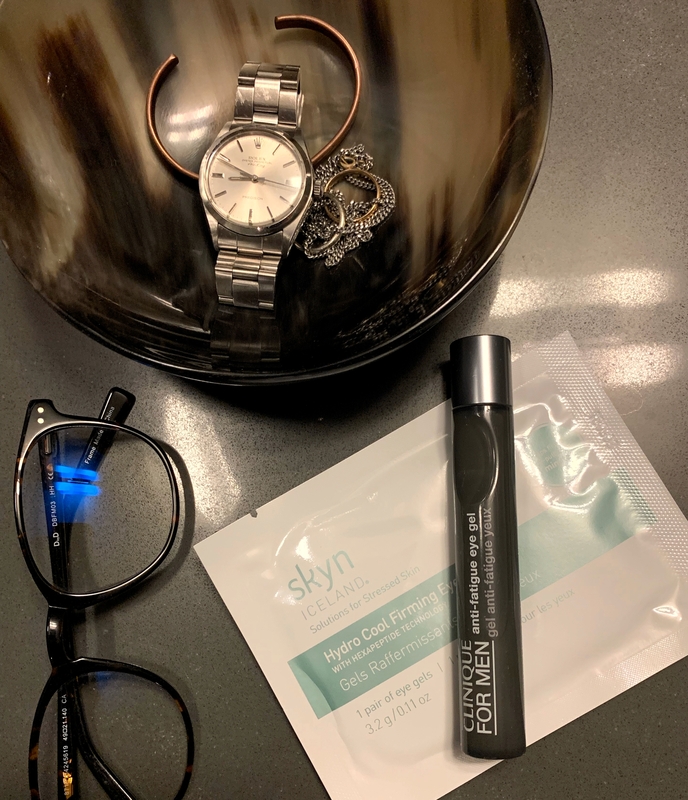 If you've been noticing deeper lines forming around your eyes and want to visibly reduce their appearance, you'll want to kickstart the cell turnover process in the area. Retinol is a powerful form of vitamin A that's been shown to boost collagen production, even out discoloration and smooth fine lines. But it degrades in light, so you should only use a retinol at night. Dot this on before bed and you're good to go. 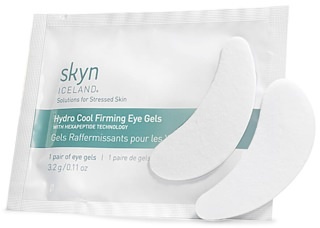 When you need serious help, these little patches are like sheet masks for your eyes. They come in handy when traveling or after a night of heavy drinking. Ginkgo biloba improves blood flow and helps reduce puffiness while olive oil and a unique hexapeptide infuses the skin with a serious shot of moisture. Slap them on and wear for 10 minutes in the morning and then look smooth and refreshed—no matter how little sleep you've had. Because the skin around the eye is delicate, tap (don't rub) the product into the eye area using your ring finger, covering from just below the tear duct to the outer edge of your eyebrow.